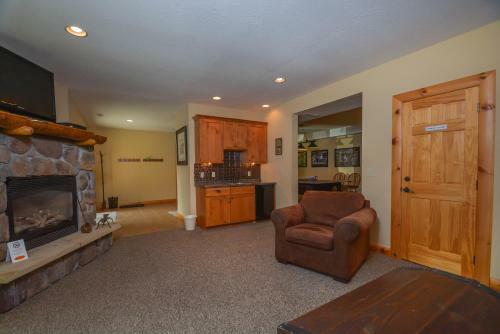 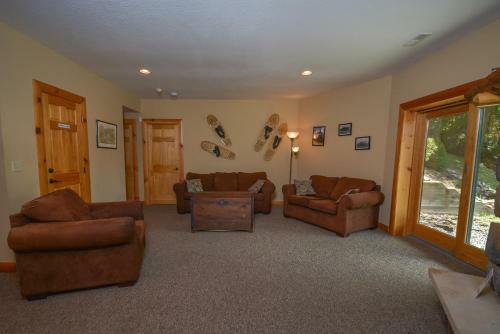 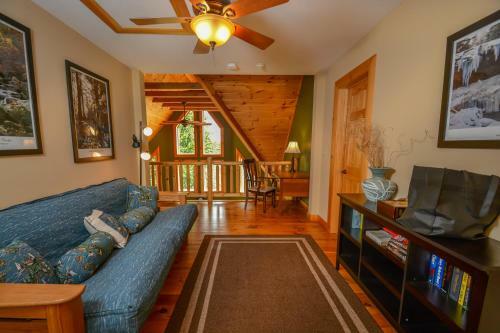 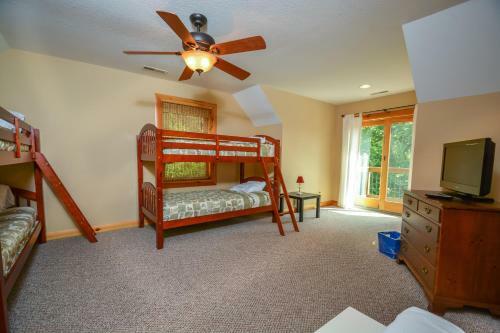 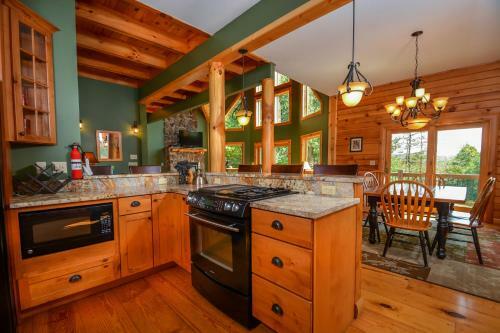 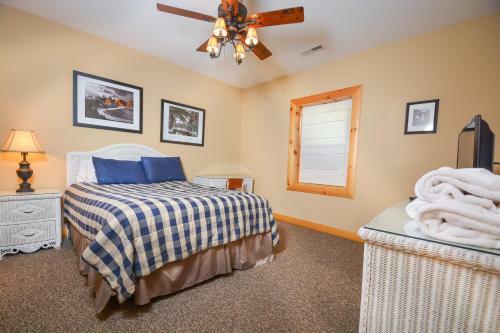 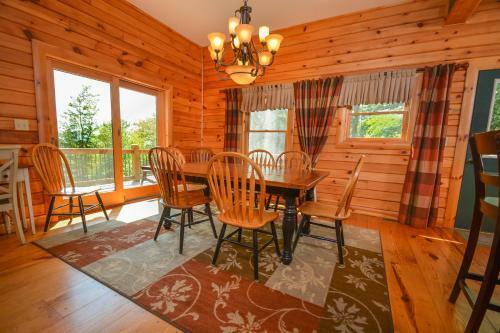 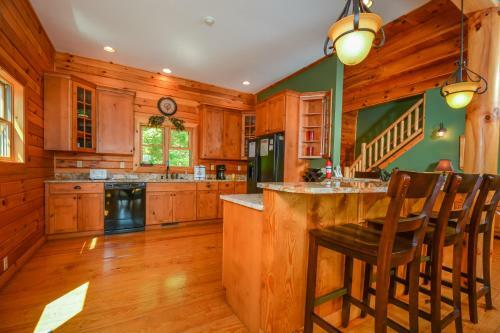 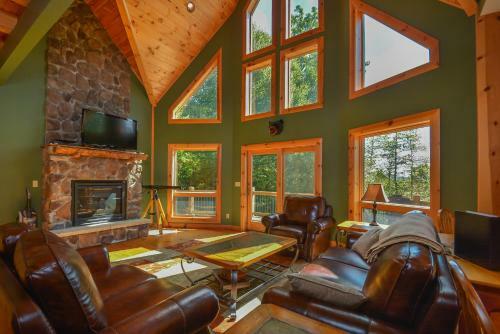 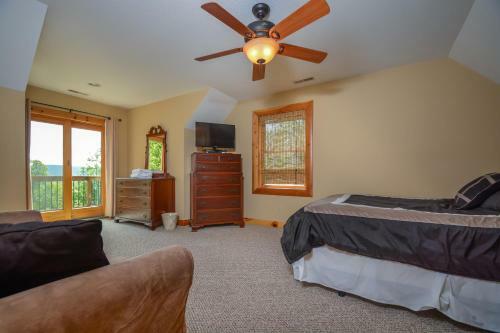 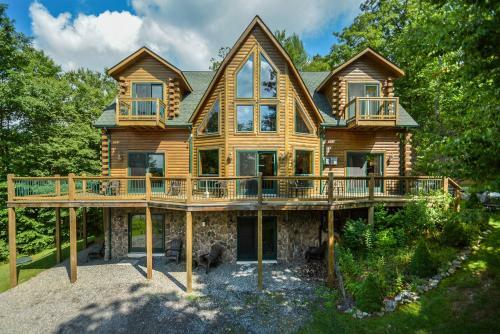 Cozy Bear Chalet Four-Bedroom Holiday Home in Mchenry is a holiday home with 1 room. 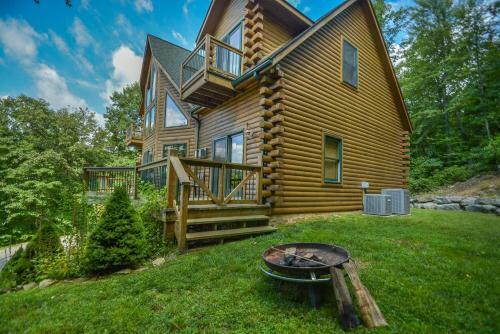 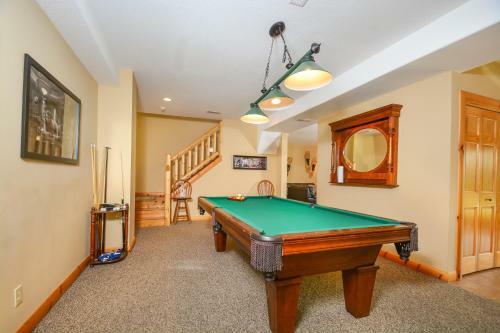 Set in McHenry, this air-conditioned holiday home features a barbecue. 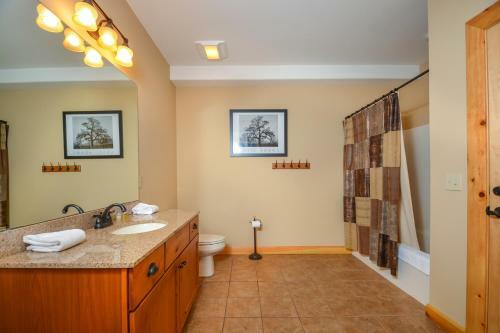 It provides free WiFi private parking. 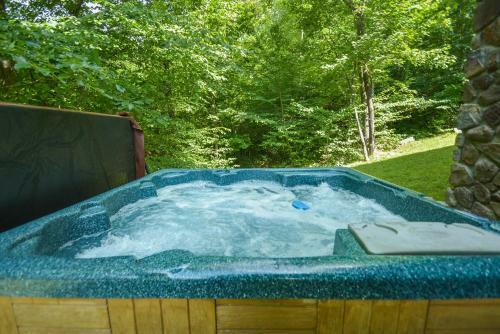 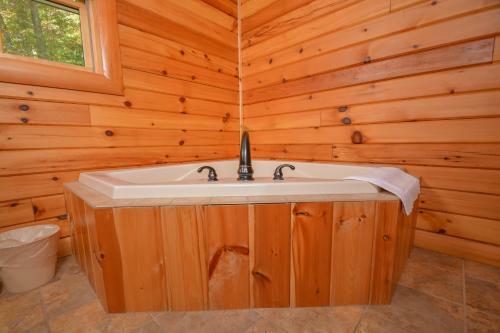 Other facilities at Cozy Bear Chalet Fou...r-Bedroom Holiday Home include an outdoor fire pit and hot tub. 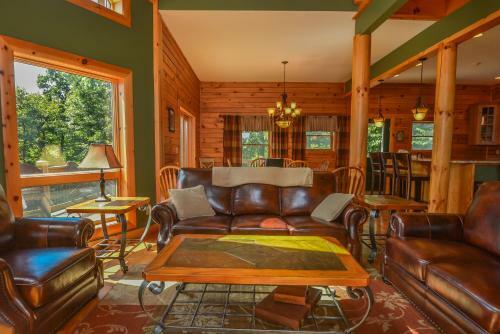 The nearest airport is Morgantown Municipal -Walter L. Bill Hart Field Airport, 49 km from the property. 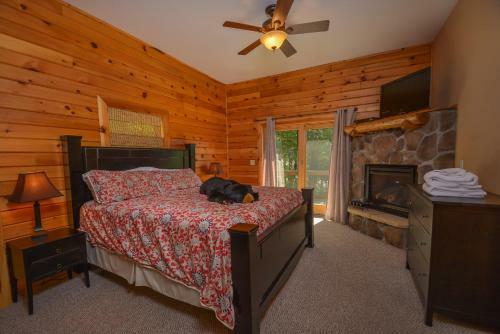 When would you like to stay at Cozy Bear Chalet Four-Bedroom Holiday Home?